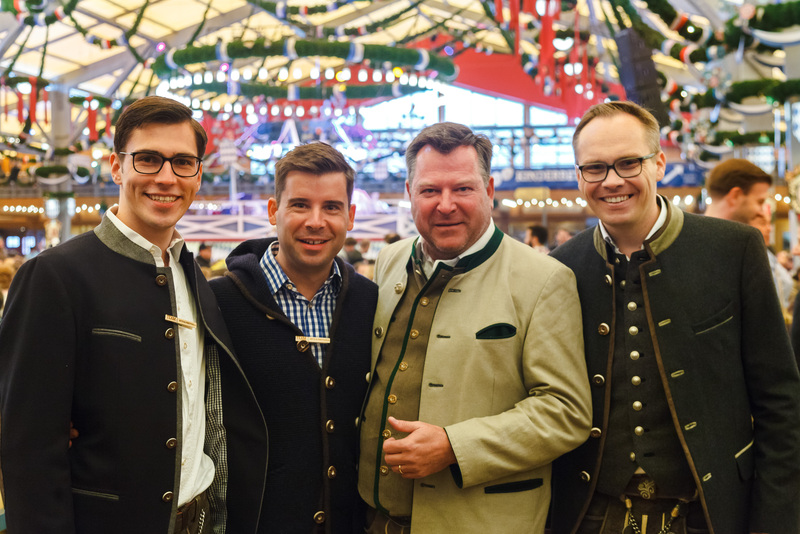 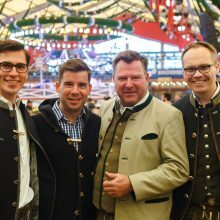 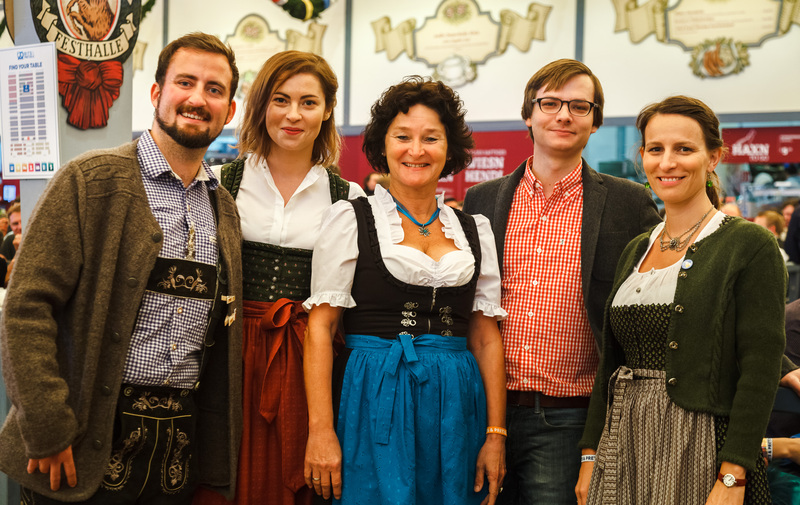 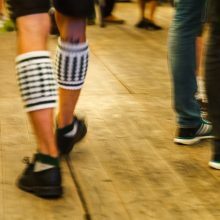 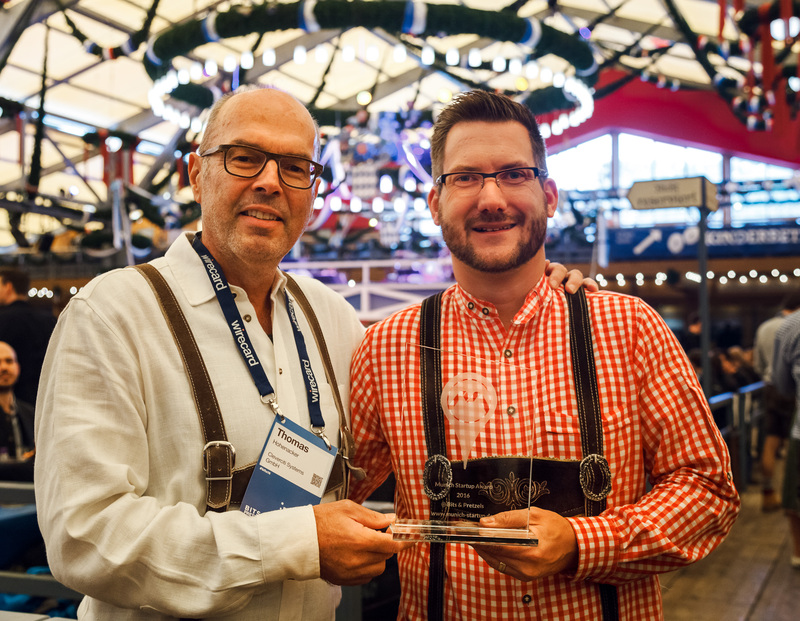 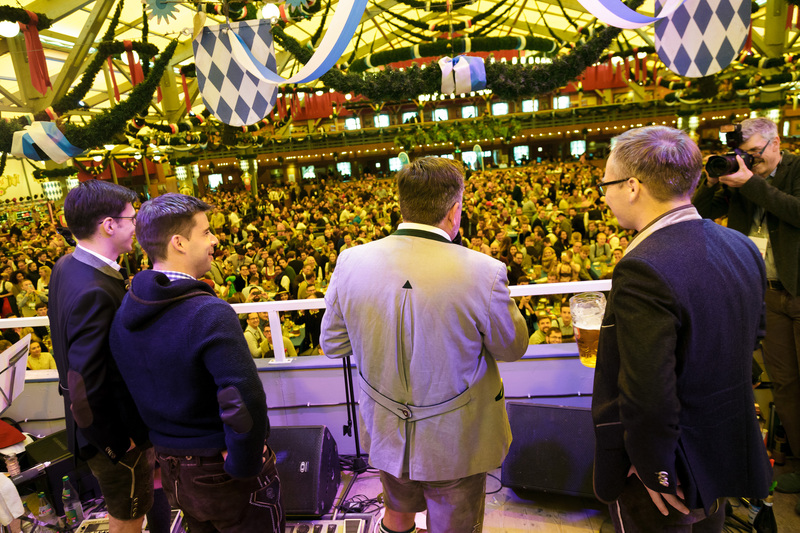 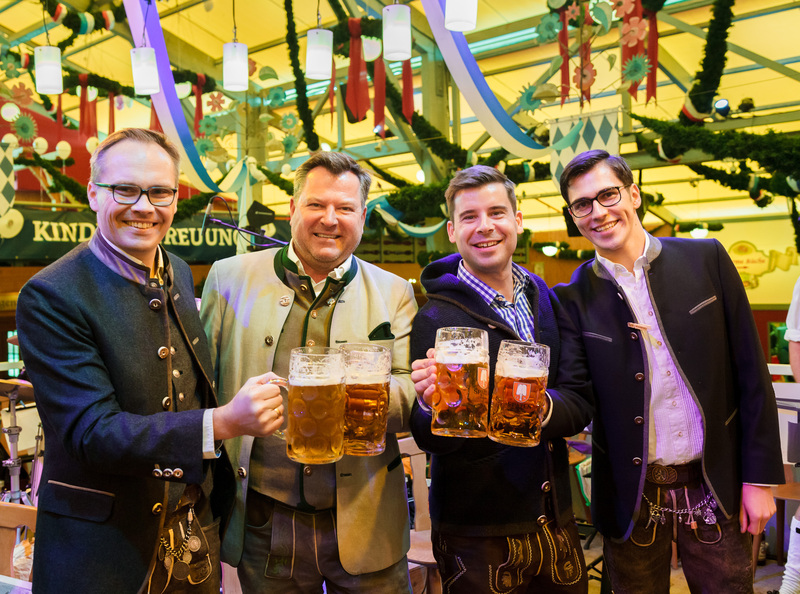 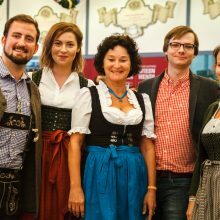 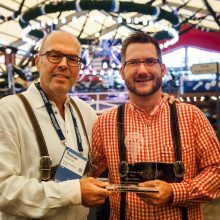 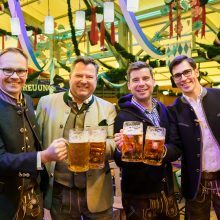 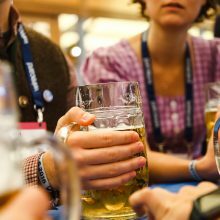 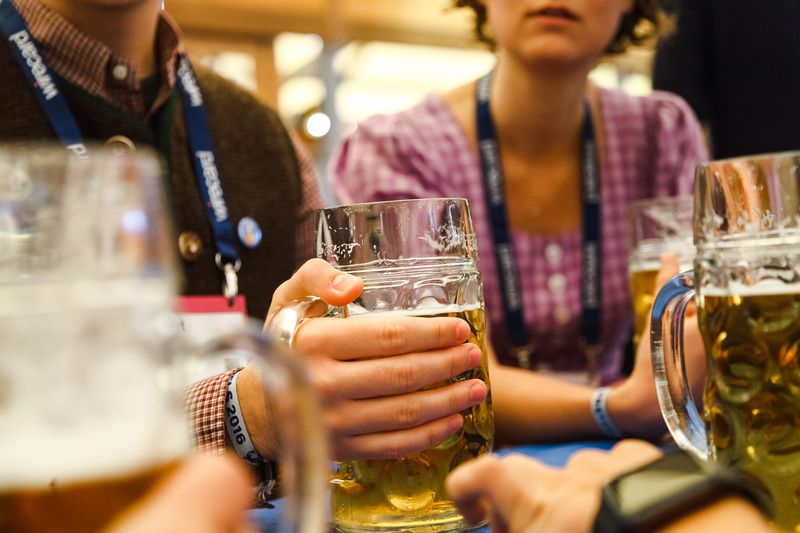 On September 27, Munich’s Deputy Mayor Schmid awarded the 1st Munich Startup Award, including a cash prize of 5,000 euros, at the Bits & Pretzels Founders Festival. 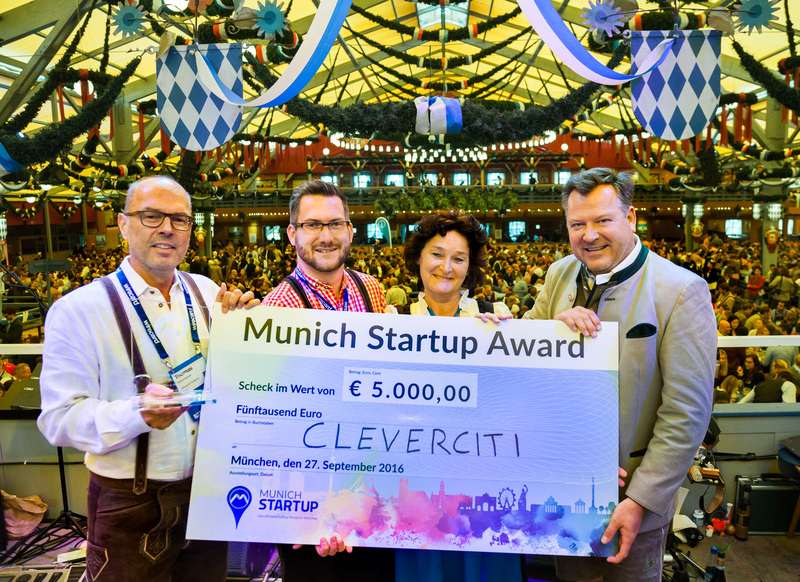 The winner is Cleverciti. 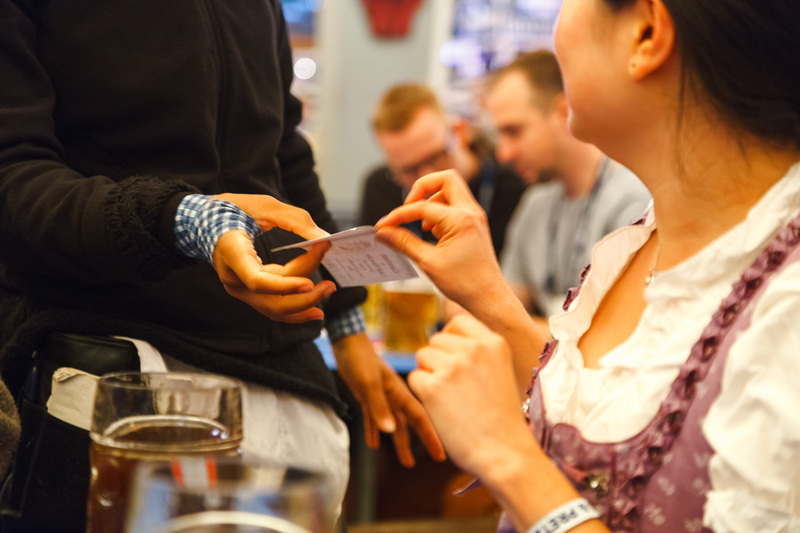 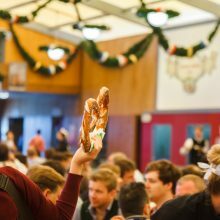 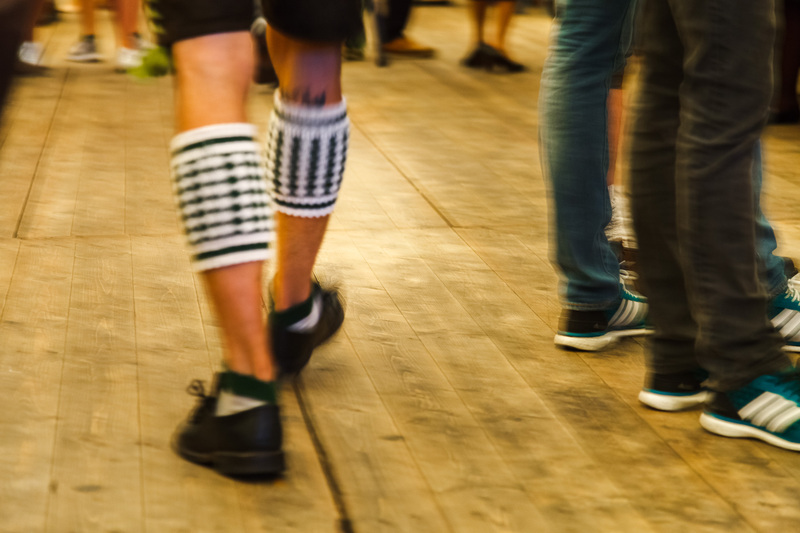 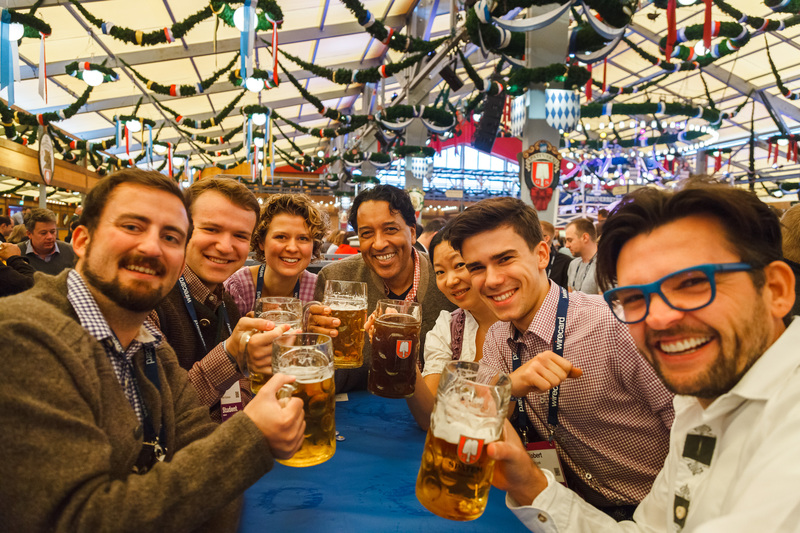 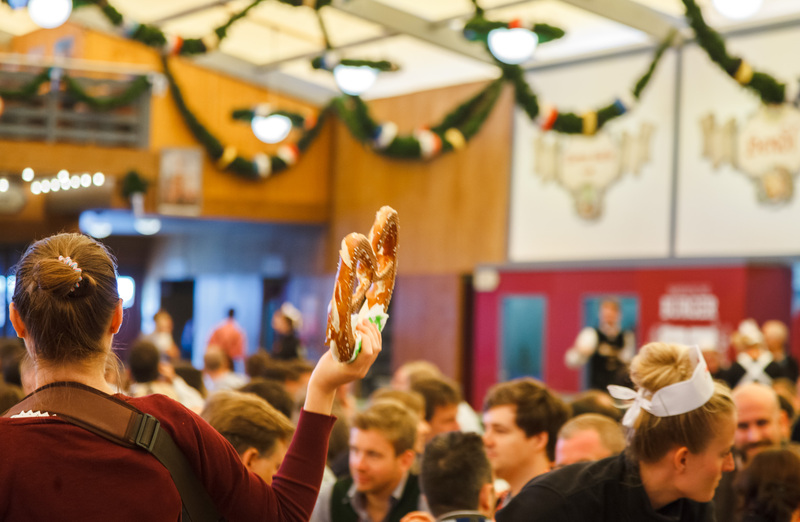 The Munich-based startup came out on top of around 70 other regional companies at the “Bits & Pretzels” Founders Festival’s pitch competition. 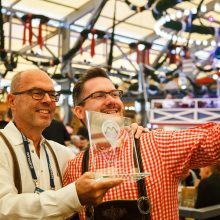 A top-class jury, made up of representatives for renowned investors, selected the winning company in a multistage process. 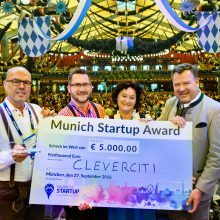 The prize, which comes with 5,000 euros, is awarded by Munich Startup, Munich’s official startup portal. 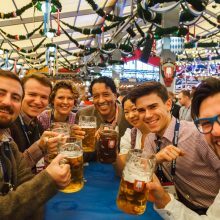 Münchner Gewerbehof- und Technologiezentrum GmbH (MGH), an investment company of the City of Munich and sponsor of Munich Startup, is supporting the Munich Startup Award and donating the prize money. 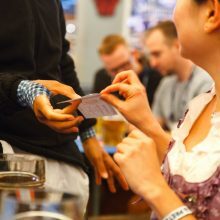 Among other things, Munich Startup’s goal is to make the Munich-based founder’s scene more visible. 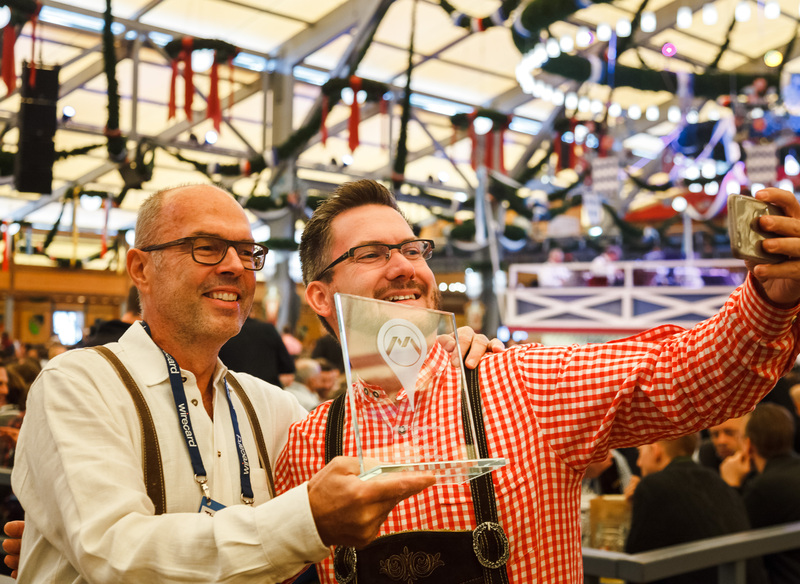 The Munich Startup Award, which will be awarded promptly on the portal’s one-year anniversary, is meant to contribute to this cause.